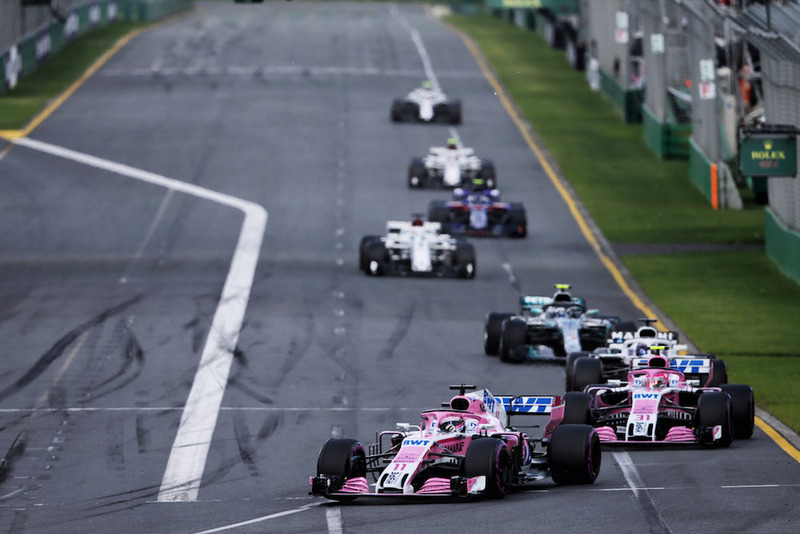 The Force India Formula 1 team didn't enjoy the start of the season the way it wanted t, with both of its bright-liveried race cars finishing outside the top 10, and therefore outside of the championship points. This year's car, the VJM11, didn't exactly set the timesheets on fire during the pre-season testing in Barcelona, Spain, but it also wasn't a dud. By all means, the Mercedes-Benz powerplant had in speed and power what the chassis didn't in downforce and mechanical grip. 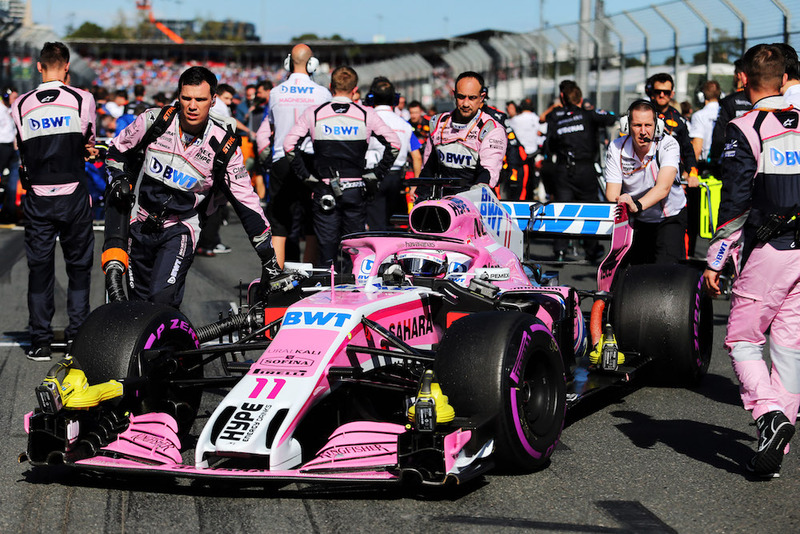 And despite showing up in Australia with an entirely new aero kit, Force India struggled to find a decent pace around Melbourne's Albert Park Circuit. "It’s early days in the season and with twenty races to go there will be plenty of opportunities to develop this car and show our strengths," said Robert Fernley, Deputy Team Principal. "As I said yesterday, we’re on a learning curve with the developments we introduced this weekend and there’s more in the pipeline for Bahrain. Both drivers drove well today, but the luck didn’t play into our hands with the timing of the safety car, for example." 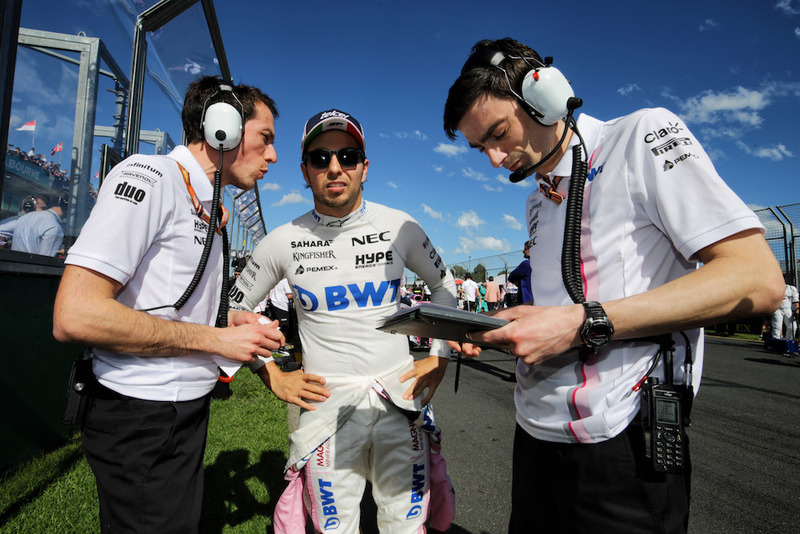 The team's number one driver, Sergio Perez, started in 12th place and enjoyed a rather uneventful race. The Mexican was stuck behind a dehydrated Carlos Sainz for most of the second half of the Grand Prix and eventually finished in 11th spot, barely missing out on championship points. “It was quite an unlucky weekend for us, but there are still positives to take from this race. We came close to bringing home a point although it was just out of reach," said Perez. "I was pushing throughout the whole race and especially chasing Sainz in the final laps. I got really close to him, but it wasn’t enough. The Virtual Safety Car also didn’t help us at all, but that’s just how things go sometimes. I am still happy with my performance and the job we did as a team. We will need to move on and keep improving, but I believe we will soon be in a position to battle for points. Hopefully, our improvements will come as early as Bahrain." 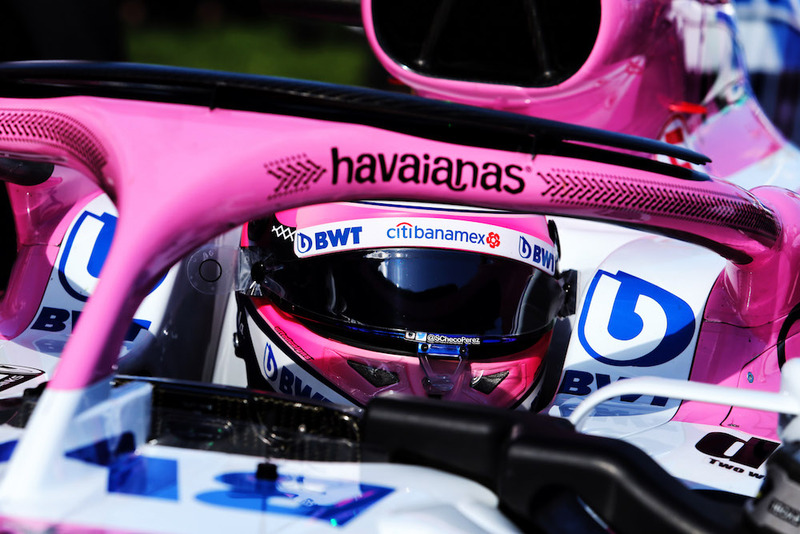 Esteban Ocon followed a nearly identical racing strategy as Perez, which saw him stay on the Ultra Soft Pirelli tires until lap 23 when he made his only pit stop and switched to the Soft compound. In the end, Ocon finished right behind his teammate in 12th spot. “Not an easy race today. It was very difficult to overtake and even though I managed to jump ahead of Lance [Stroll] on the first lap, everybody quickly spread out until the safety car," said Ocon. "I had a fight with Bottas for a while and after the safety car restart, I was close to making a move on Sergio. We certainly had better race pace compared to our qualifying pace, but we are just missing some performance to be up there in the top ten at the moment," he added.